Neopost’s Product Manager for large format Morgan Quinn, Talks about the rise of Latex inks and the pros and cons of Latex inks, UV inks, Dye sublimation inks and their distinct applications. 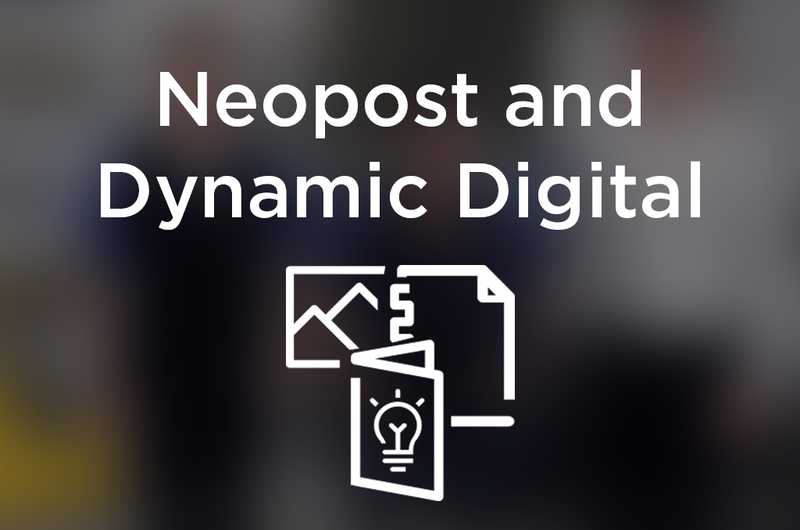 As a solutions provider in business mailing, print finishing and large format printing, Neopost Australia has its eye on the gamut of wide-format inks available on the Australian market. Morgan Quinn, product manager of Neopost Australia’s wide format division, sees a strong uptake in HP’s latex inks for a variety of printing segments. “The ability to produce onto a wider range of substrates without the need to outgas before finishing -- particularly laminating -- has meant that turnaround times can be drastically reduced. The ability to print onto uncoated and treated media, such as papers, textiles and films, has also opened up new potential revenue streams for printers.” He believes the properties of latex inks – which in fact are pigmented, water-based inks with a latex polymer -- means indoor and outdoor applications can be produced from the same machine without having to worry about outgassing or the outdoor durability of the inks. Latex inks are also adept at handling vinyl and banner prints, such as car wraps, signage, POS/POP, papers, films, treated and untreated textiles, paper stocks, wall graphics, and interior decoration, such as synthetic leathers, as well as canvas prints. 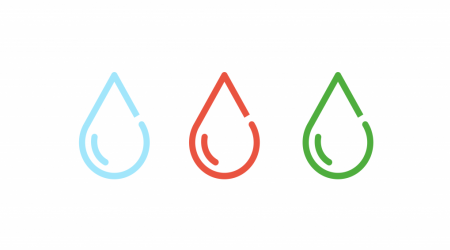 In general, Quinn sees both pigment and dye-based aqueous inks as having their distinct applications. “Dye-based inks have excellent colour vibrancy but are not water or UV resistant, making them suitable for shorter-term indoor uses, such as promotional posters and prints onto films. Pigment-based inks are water resistant and also are UV light-fast, making them suitable for longer-term indoor applications, such as longer-life prints in retail window displays, as well as applications such as canvas and lightbox/backlit film prints.” Quinn also sees UV-based inks experiencing growth in recent years. “Lower costs of entry, coupled with increased machine productivity and versatility, has enabled a greater number of print providers to take up direct-to-substrate printing. UV is particularly popular for POS/POP, as UV curable printing and inks have become a suitable alternative to shortand medium-run on-demand work. These types of jobs were previously being done on technologies such as screen printing. However, UV curable has the ability to produce variable-data jobs with much lower setup costs. “UV curable inks are great for numerous rigid and flexible applications,” he says. “These include foam boards, corflute, ACM (aluminium composite panel), woods, glass and metals. They are also good for numerous flexible printing applications such as vinyls, banners and fabrics.” However, he cautions that many UV inks have limited flexibility, so are not typically used for applications requiring a great deal of flexibility and stretch (such as car wrapping). And he sees a strong market for dyesublimation inks, which have diverse applications, including textiles, such as flags, clothing, sportswear and apparel, and POS/POP textile displays. They can also be used to sublimate onto rigid surfaces, such as polyester-coated metals - for example, ChromaLuxe - and onto mugs, key chains and phone covers.